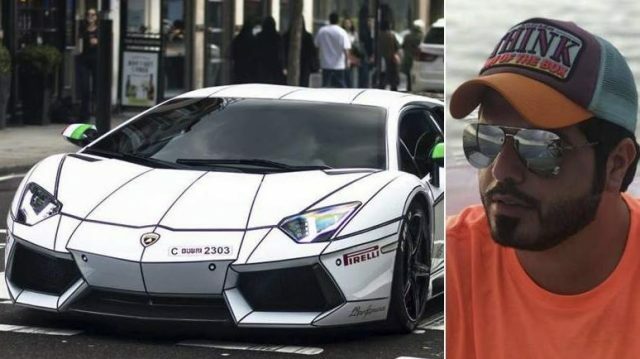 A Dubai influencer turned to social media for help to track down the people who stole his Dh2 million Lamborghini – and it worked. Abdullah Alfahim, who has an Instagram account followed by more than 71,500 people, used a company to ship his car from Cannes to London. 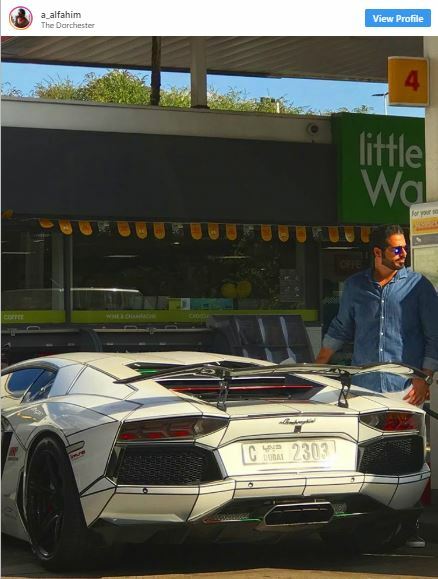 Mr Alfahim posted a picture showing that he was taking his Lamborghini with him on a European trip. 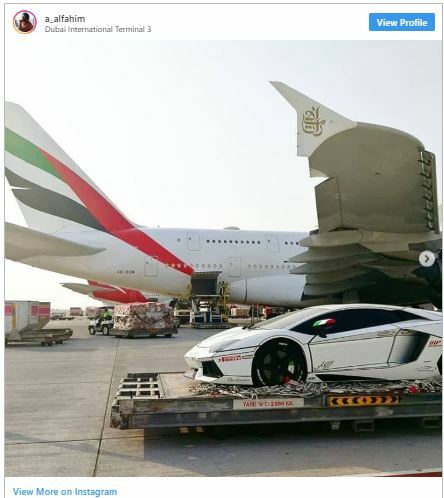 In response, the person behind the shipping company contacted the Emirati, 30, to offer his services to move the supercar from France to London. 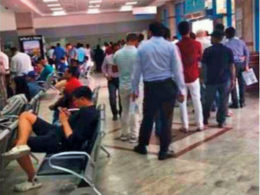 “A day before I flew to London, the man called me and said the Lamborghini will be at the hotel in London in one hour. 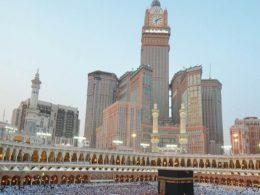 He blocked my number after that and I never heard from him again,” Mr Alfahim told Khaleej Times. He notified Interpol and the UAE Embassy in London which both began to search for the car. 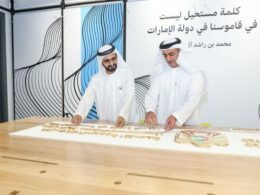 It was eventually found in Poland thanks to social media posts which went viral, said Mr Alfahim. A Polish man was arrested in connection with the theft. Mr Alfahim posted pictures of the Polish national and a policeman. “He had apparently shipped the supercar from France to Italy to Poland. 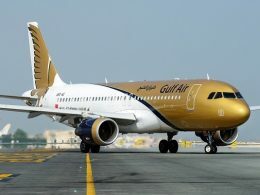 He was planning to continue the journey to Russia and Ukraine, but thanks to the Interpol, Polish police and embassy, he was stopped,” said Mr Alfahim.